Everyone wants to relax on holiday, but how do you spend all day skiing using loads of energy and actively using your muscles and relax at the same time? 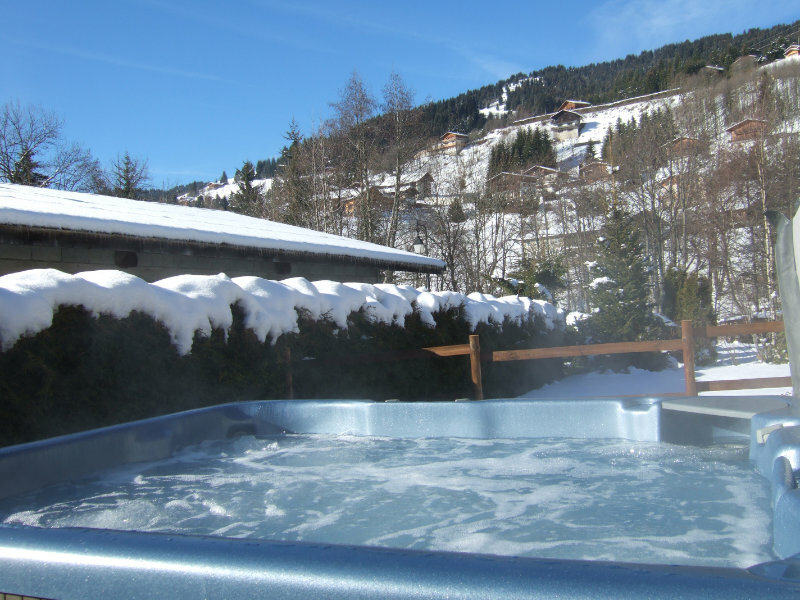 Some people head to the bar for an Apres Ski, which does indeed offer short term relief (mentally at least), but for longer term recovery, finishing the day with a 20 minute soak in a hot tub is an ideal way to relax and unwind your body. 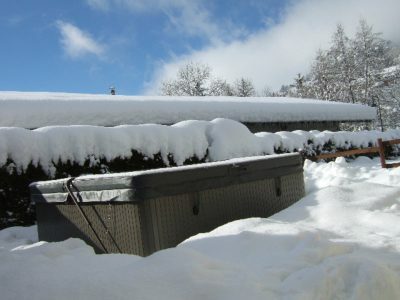 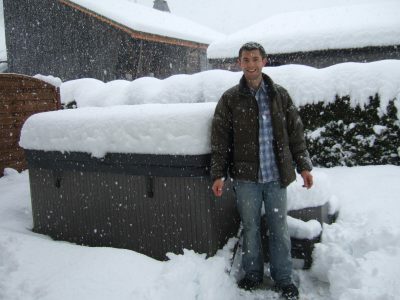 Chalet Aventure in Les Gets has an amazing outdoor hot tub with views over the surrounding snow covered mountains. 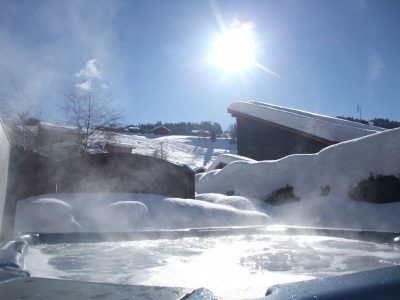 Sit back, relax and let the bubbles do the work! 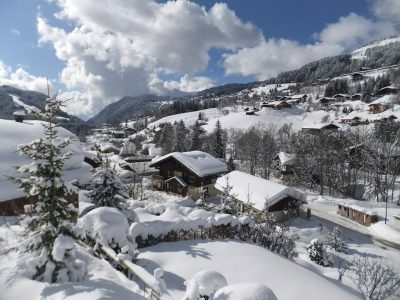 Click on the button below to discover more about our Chalet, or use the enquiry form below to find out more.